What is Post Office Monthly Income Scheme? The Government of India backed Post Office Monthly Income Scheme (POMIS) is a small savings scheme, allowing an investor to save a certain amount every month. After adding the applicable interest rate to the investment an amount is paid on a monthly basis to the depositor. An investor can open his POMIS account for as minimum as Rs.1500 and can increase it in the multiples of 1500 and for Quarter 4 Financial Year 2018-2019 (Jan- March 2019), the interest of POMIS remains 7.8%. ∙ The maturity period of the scheme is five years. ∙ If a cheque is used to open the account, the date of cheque realisation will be considered as the account opening date. ∙ There is availability of nominee facility which can be updated later after opening the account. 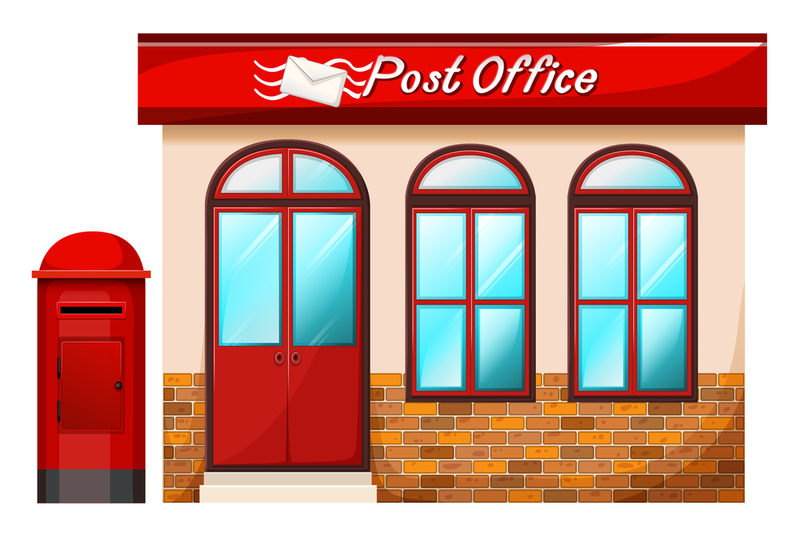 ∙ POMIS accounts are easily transferable from one post office to another. ∙ There is no limit to the number of accounts held. However, it is subject to maximum cumulative balance criteria. ∙ The cumulative balance for a single account holder is Rs. 4.5 lakh while for joint account holders it is Rs. 9 lakh. ∙ A minor of 10 years or more is eligible to avail this scheme. On turning 18, they will be requested to convert it to an adult account. ∙ The post office credits are directly transferred to the investor’s post office savings account every month by ECS/CBS. ∙ The scheme does not offer any tax rebate on the investments or maturity amount. ∙ POMIS can continue to earn interest for up to two years after the maturity of the account if the proceeds are not withdrawn by the investor. The applicable rate will be same as that of a standard post office savings account. ∙ No bonus is available on accounts opened on or after December 1, 2011. If withdrawn between one to three years of account opening, two per cent discount on deposit is applicable. If withdrawn between three to five years of account opening, one per cent discount on deposit is applicable. ∙ Identity Proof: Copy of government issued ID such as Passport , Voter ID card, Driving License and Aadhaar. ∙ Address Proof: Government issued ID or recent utility bills. ∙ Photographs: Passport size photograph.